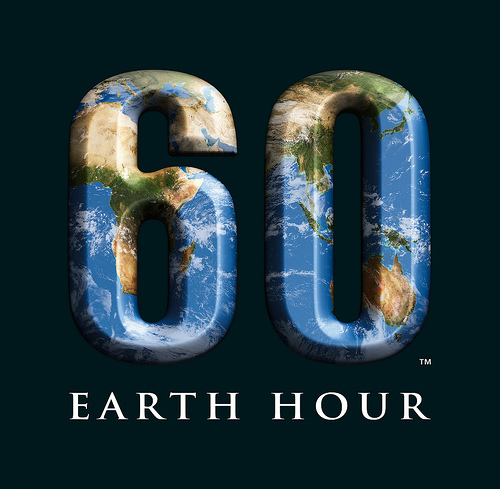 Earth hour is tonight. Website here. This entry was posted in News on March 26, 2011 by Michael Happy.